Professor Savage is a Fellow of the American Association of the Advancement of Science and the Association for Computing Machinery, a Life Fellow of Institute of Electrical and Electronics Engineers, a Guggenheim Fellow, a professorial fellow with the Global Cooperation in Cyberspace Initiative at the EastWest Institute, and a recipient of a Fulbright-Hays Research Award. Professor Savage earned his PhD in Electrical Engineering at MIT in 1965 specializing in coding and information theory. 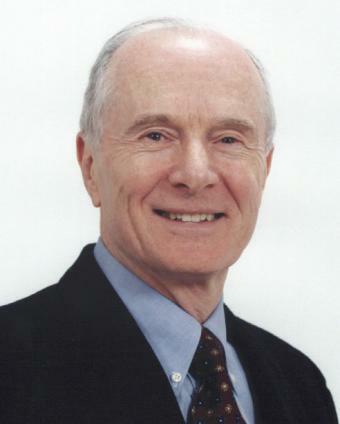 He joined the faculty of the Division of Engineering at Brown in 1967. In 1979, he co-founded the Department of Computer Science and served as its second chair from 1985 to 1991. John Savage was honored as the Distinguished Global Educator for Computer Science and Security for fundamental contributions to theoretical computer science, information theory, and VLSI design, analysis and synthesis by the Boston Global Forum and the Michael Dukakis Institute on December 12, 2017 at Loeb House, Harvard University.